Inclusive Practices, Inclusive Pedagogies: Learning from Widening Participation Research in Art and Design Higher Education, a new anthology of research into widening participation in art and design higher education, was launched at Sadler’s Wells Theatre on Thursday 27th October. The anthology was officially launched by Wes Streeting, Chief Executive of the Helena Kennedy Foundation. 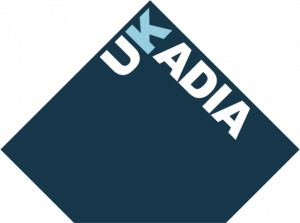 It was edited by Dr Dipti Bhagat and Dr Peter O’Neill, as part of a collaboration between CHEAD, ukadia, Arts Council England and the Art Design Media Subject Centre. The volume brings together recent research and argues that best practice in widening participation demands an inclusive approach whereby all students are embraced in truly participatory universities.